Welcome to the RSKC web site. The latest news can always be found in the newsflash post. 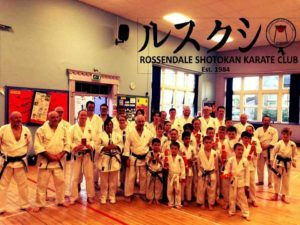 Dojo's are located at Haslingden Primary school and AB&D center, Bacup. If you have a question, please read our frequently asked questions page first before posting a question.